New Delhi, March 24, 2015: Honor, which is Huawei’s Smartphone e-brand for digital natives, under Huawei, today officially announced the launch of two exciting new 4G smartphones – Honor 6 Plus and Honor 4X, which would be sold exclusively through online partner Flipkart.com. 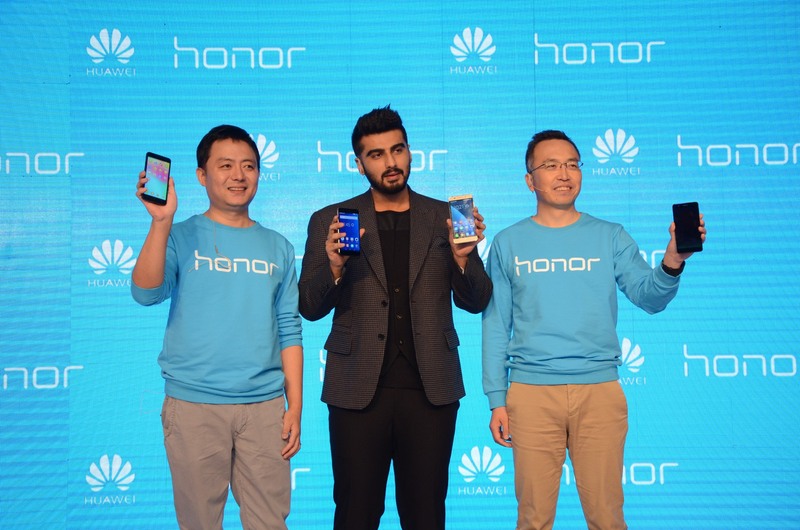 The two new Honor smartphones were launched by the youth icon Arjun Kapoor, in the presence of Mr. George Zhao, President of Honor and Mr. Allen Wang, President Consumer Business Group, Huawei India. At the same time, Honor launched Honor League, an alliance of like-minded technology enablers, products and influencers who help in enabling the youth to accomplish their dreams around the world by means of technology. It includes innovative technology organizations and products that build the complete ecological chain of internet, to help people access digital life more simply and conveniently and influencers who enable users to get the best experience. The box includes a 3000mAh Battery Pack. Registration for Honor 4X would start on both hihonor.in and flipkart.com starting at 4 p.m. on March 24, 2015, till midnight of March 29, 2015. 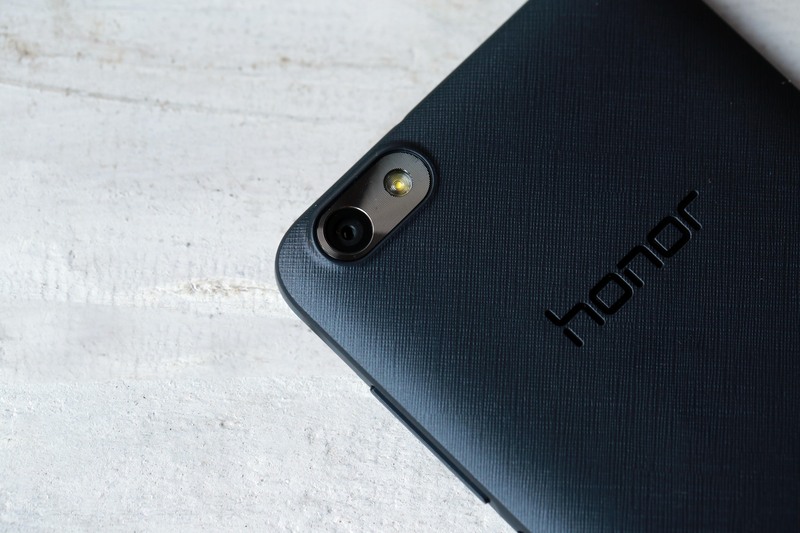 The Honor 4X will officially go on sale at 2 p.m. on March 30, 2015, through flipkart.com and can only be purchased by consumers who have successfully completed pre-orders. Honor products have so far received an overwhelming response from Indian consumers and Honor would also offer an irresistible offer to its loyal consumers. Honor would select winners from the successfully completed pre-orders through hihonor.in, and offer to them a limited additional bundle along with the phone at only Rs 1. Limited edition Honor would include a 3000mAh power bank, premium engine headphone and colorful back cover. The Honor 6plus will officially go on sale later in April 2015.Honor announced that the Honor 6 Plus would be available at a very attractive price of Rs. 26499; while Honor 4X will offer stiff competition in the mid-end segment, with its price of Rs. 10499. Commenting on the launch, Mr. George Zhao, President of Honor, said, “Honor smartphones are meant to highlights the courage and experimenting attitude of an individual. It is a device “For the Brave”- people who are digital natives, non conformists, young and passionate about their dreams. Our products reflect our company’s commitment of providing innovative design with industry leading patented technology, making Honor- the World’s leading smartphone e-brand. We have clocked sales of over 20 million Honor phones in 2014, accounting for a global revenue of about 2.4 billion USD with a 24 times increase. 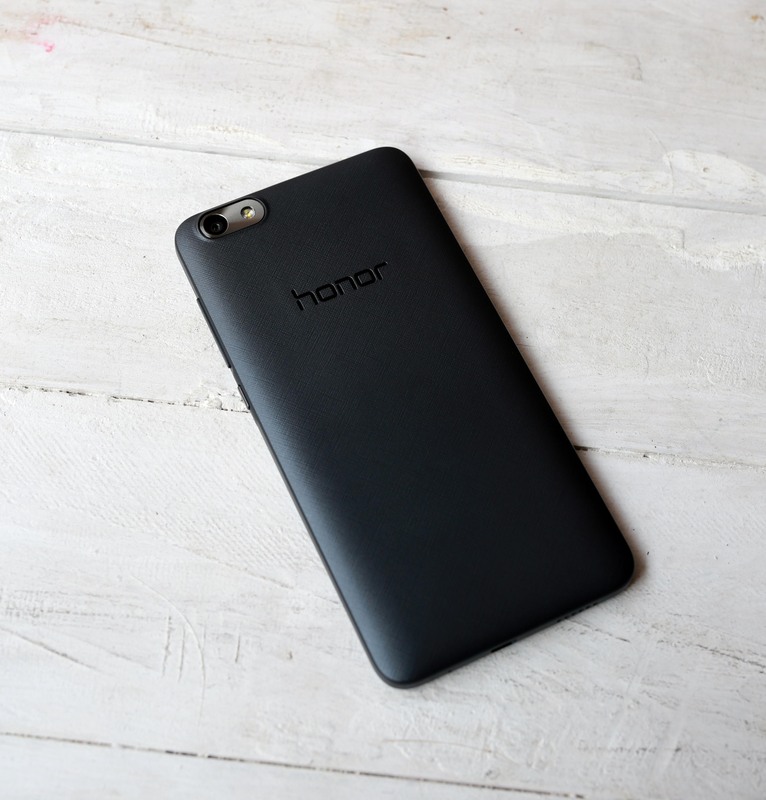 Honor has been expanding aggressively in global markets, and has successfully launched in 57 global markets within 6 months in 2014, entering the bestselling charts in most of the European countries we launched. In 2015, we are aiming to achieve 4 times sales growth in Honor overseas. We are very excited and committed to achieve strong sales growth in India”. 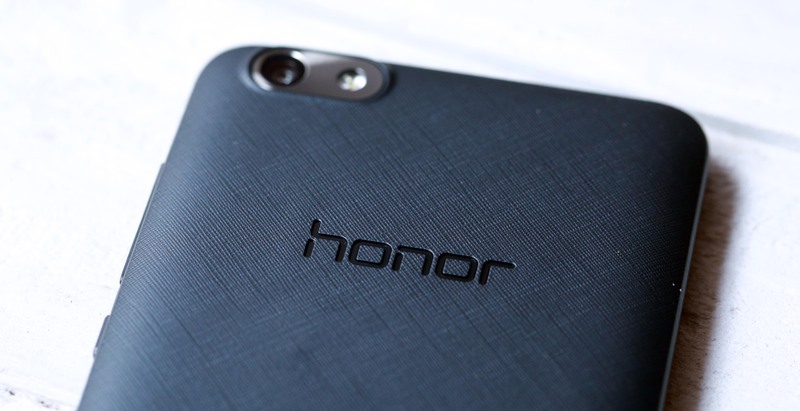 Honor is looking at achieving 7 times sales growth in India, in 2015. Both Honor 6 Plus and Honor 4X offer unmatched value, offering the latest and best-in-class features, at these price points. Honor invited Shri Giriraj Singh Minister of State (MSME, GOI) to launch the “Huawei Honor Fund” for the young and brave. The Huawei Honor Fund is the company’s new CSR initiative where for every Honor 6 plus and 4X that is sold in India, 0.1 USD will be contributed to this fund. The Huawei Honor Fund will be used to award those start-ups and individuals that promote the utilization of ICT technology. Honor 6 plus-Eyes to the world, the world’s first parallel dual camera phone. This smartphone offers cutting-edge dual 8 MP rear camera set to revolutionize smartphone photography and promises DSLR quality images to users. The dual lens camera offers amazing aperture range of f/0.95 – f/16, found only in very expensive DSLR lenses. The phone features fastest focus within 0.1 seconds, 5.5-inch Full HD display with resolution 1920×1080 which yields a pixel density of 401 ppi, and is powered by a Huawei Kirin 925 chipset (Octa-core CPU, four Cortex A-15, and four Cortex A-7) along with 3GB of RAM. 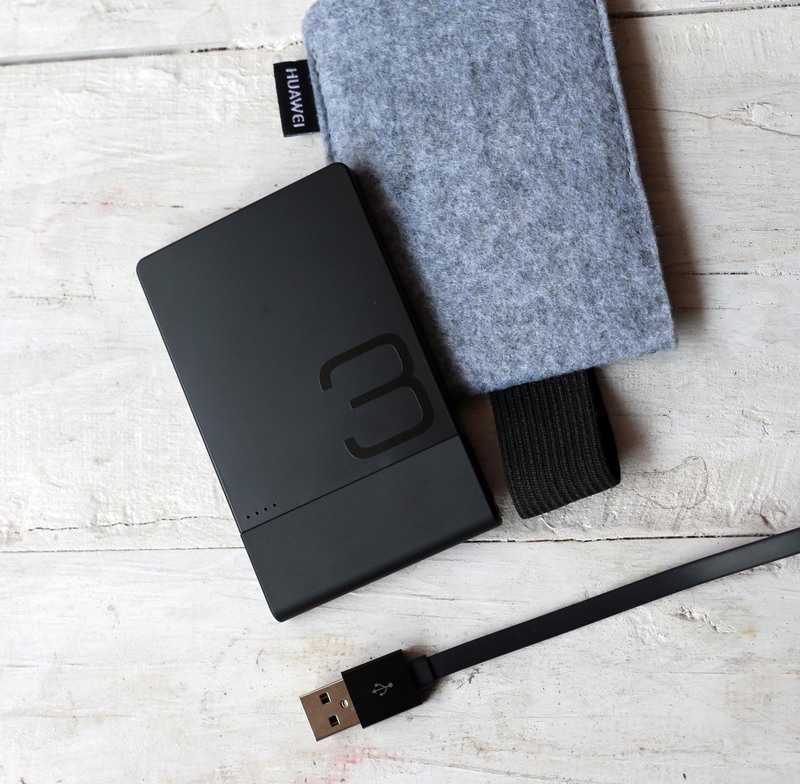 The device offers 32GB internal storage and a MicroSD card slot for storage expansion. Honor 4X, world’s best dual-sim 4G camera phone, is powered by a 64 bit Snapdragon 410 MSM8916 1.2Ghz Quad-core CPU with A53 architecture. The phone is equipped with a 13MP rear camera and 5MP Front camera and is backed by a powerful 3000mAh battery which lasts for approximately 72 hours. Honor 4X offers a 5.5 inch 720p HD screen. With IPS fit-to-screen and OTP single-screen calibration the phone can achieve high-definition image color rendering facilitating practical 3D game switching and stable HD movie viewing. It runs on Android 4.4 (Kitkat) with Emotion UI 3.0 on top, this system offers a more intuitive, simple, clear and stylish design. The phone supports 150Mbps super-fast connection of 4G network and is more than 7 times faster than the speed in 3G network. 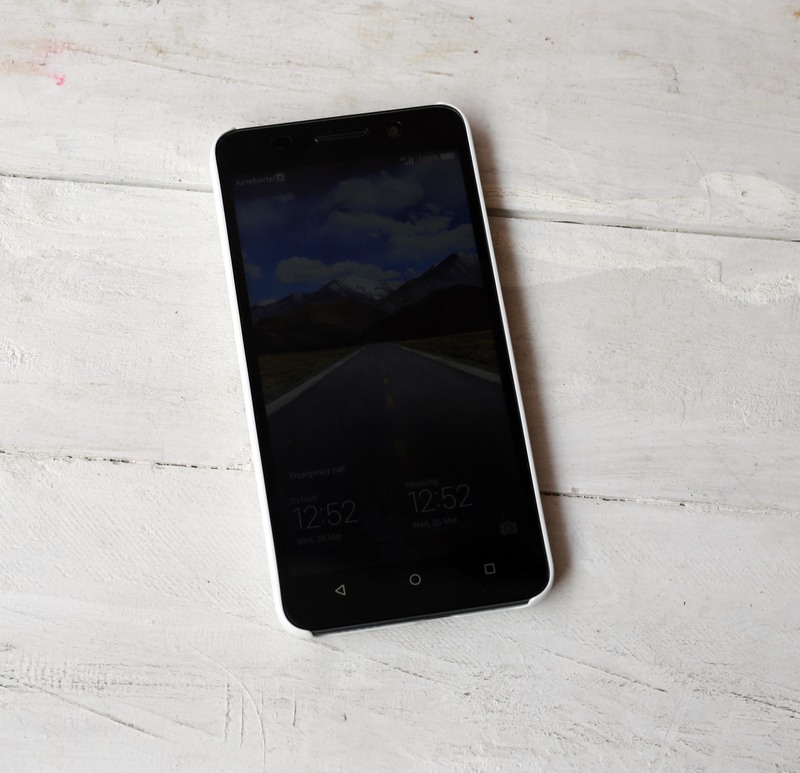 Other than this, the phone has 12bit ADC high-precision gravity sensor, Bluetooth 4.0, light sensor, proximity sensor, compass, FM radio and WiFi Direct Connect making one of the most powerful smartphones in this price segment. The company has also launched a separate website for India, www.hihonor.in. This website will provide a platform to engage with Indian customers, enable creation of Honor communities, and allow people to share their Brave stories, as Honor is a brand ‘for the brave’. Honor is Huawei’s Smartphone e-brand. Honor is the World’s leading smartphone e-brand. The target consumers of Honor are digital native generation , a group that live in the internet, spending more than one third of their time online for social and entertainment, shopping, studying or simply staying connected. They are young, vibrant and driven by passion. 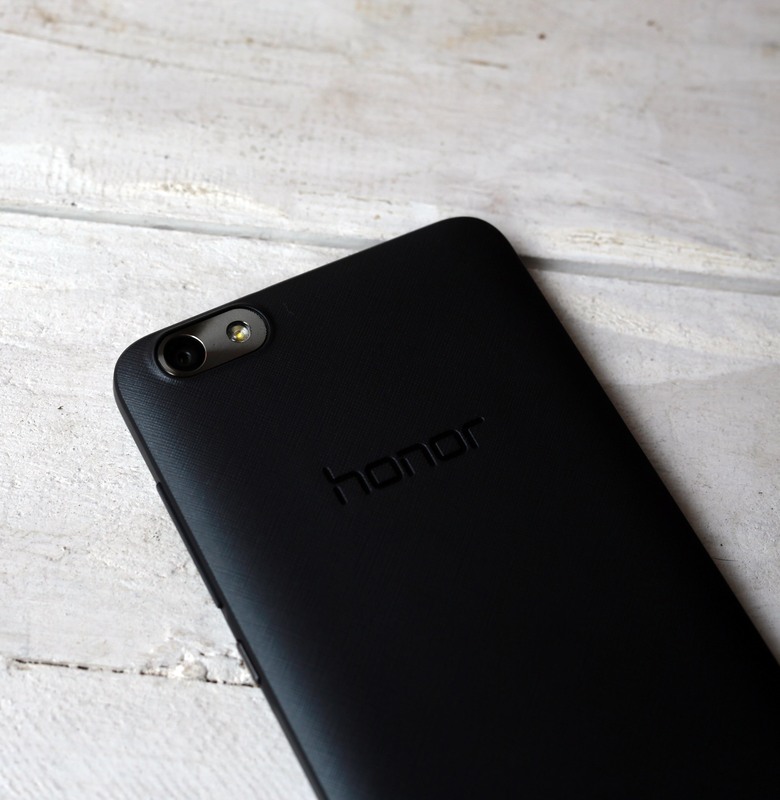 Honor brand has clocked sales of over 20 million honor phones in 2014, accounting for a global revenue of about 2.4 billion USD with a 24 times increase. 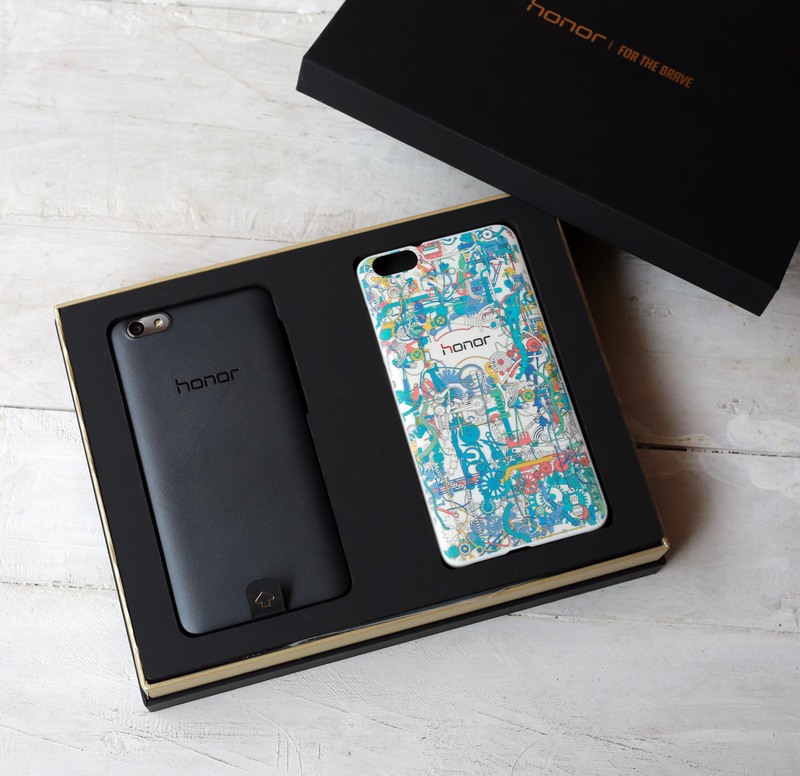 Honor has been expanding aggressively in global markets, and has successfully launched in 57 global markets within 6 months in 2014, entering the bestselling charts in most of the European countries honor launched. Accordingly, honor obtains a huge user base which has yielded powerful mouth-spreading asset. 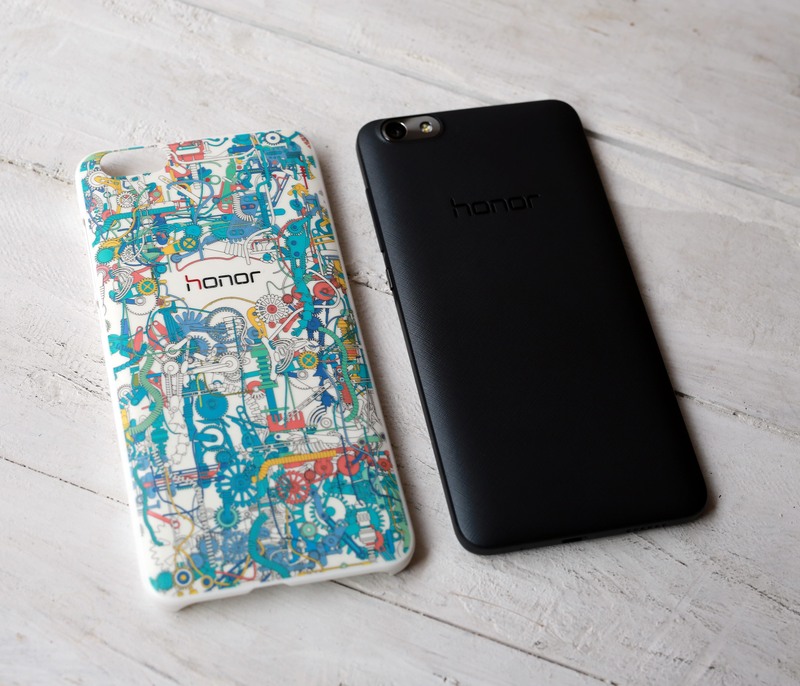 Honor products also enjoy global aesthetics, super processing technology and massive patent support. The three basic characteristics of honor product: best camera, long battery life and remarkable craftsmanship. Honor is born for ultimate tech innovation.